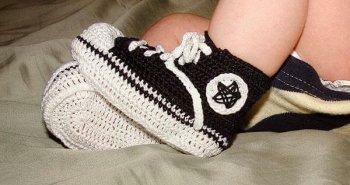 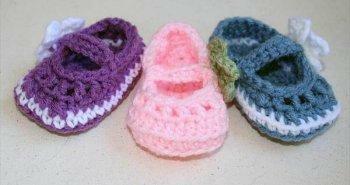 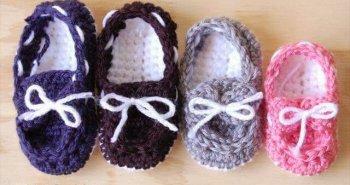 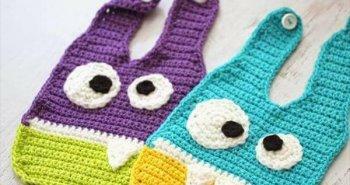 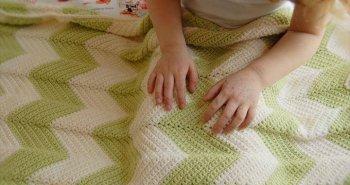 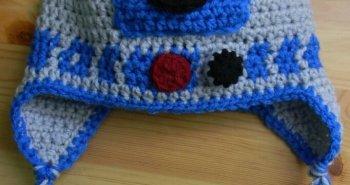 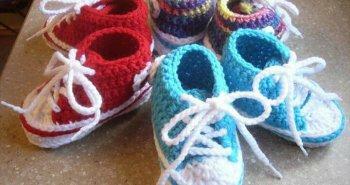 Now it is time to crochet some shoes pattern to make those chubby toes look more beautiful and cuter! 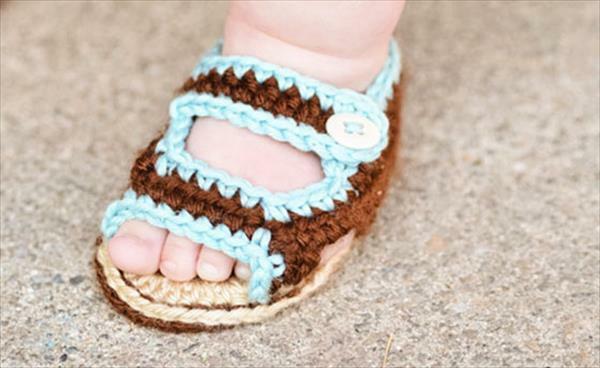 People passionate about art of crocheting will surely like to clone this sweet crochet baby summer sandals made especially for those adorable sweet fat feet! 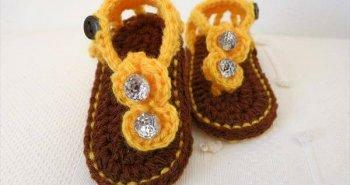 See a cute combination of different colorful yarns here to crochet these sublime baby sandals and some artful work of crochet stitches to get your inner crocheter inspired! 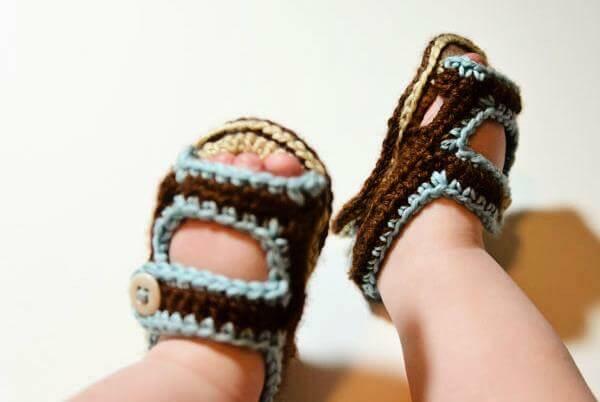 These sandals are much soft to wear and if once your baby wears them he would not like to take them off all the daylong for sure! 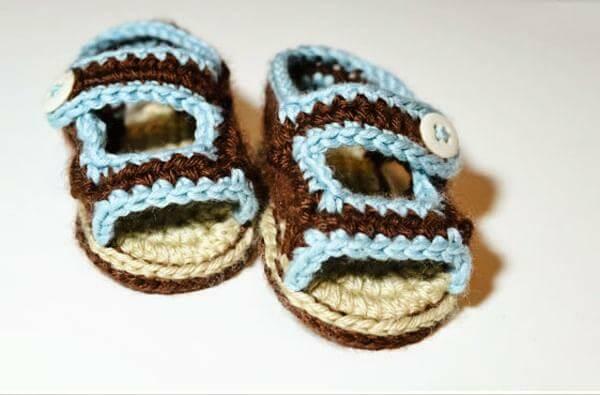 Now its time to make your baby happier with your crochet hook and to get that smile on his face that always held much dearest to us! 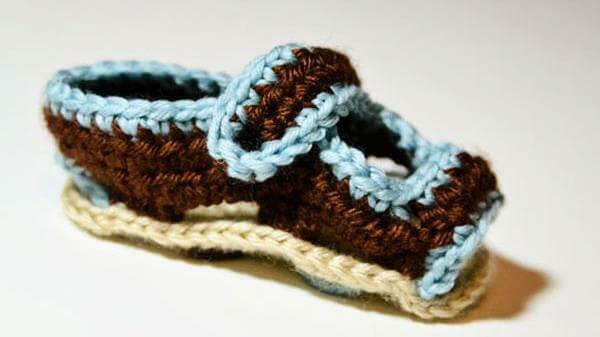 Get the full pattern by following the link below and clone this free crochet baby shoe patterns in no time! 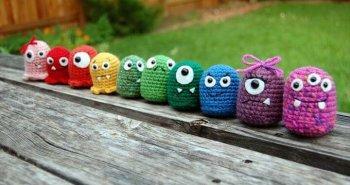 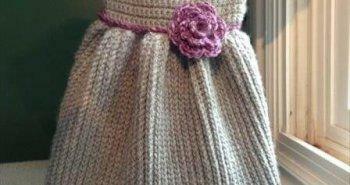 Go with your own yarn weights and colors for a custom look!